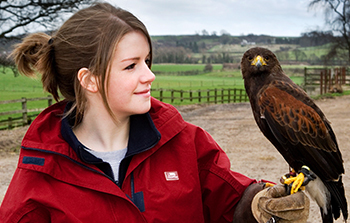 All of our services are available in the Newcastle & surrounding areas. 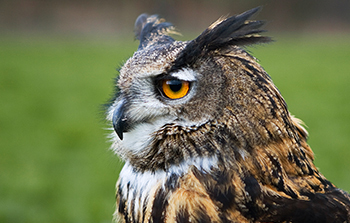 Come and learn about these fascinating birds of prey with a unique hands-on experience of handling and flying the birds for yourself. 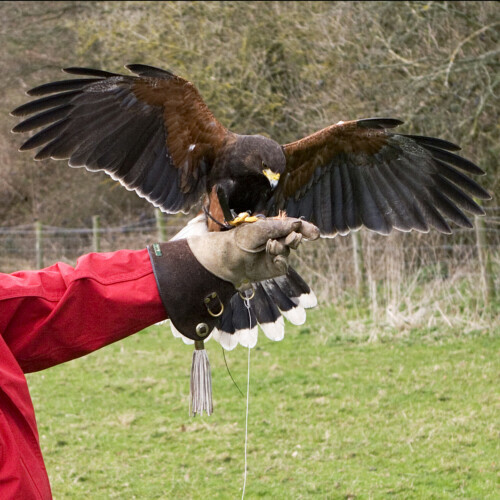 Why not treat someone special to a Gift Voucher for a Falconry Experience Day in with Durham Falconry. 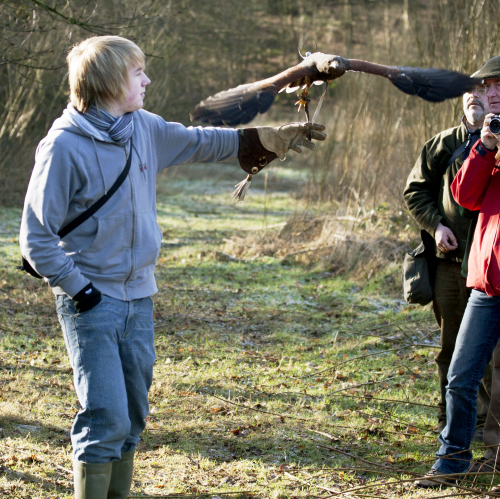 We offer a selection of packages, from hawk walks for individuals to educational school visits. Book today! 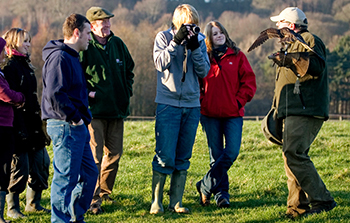 We cater for groups large and small! 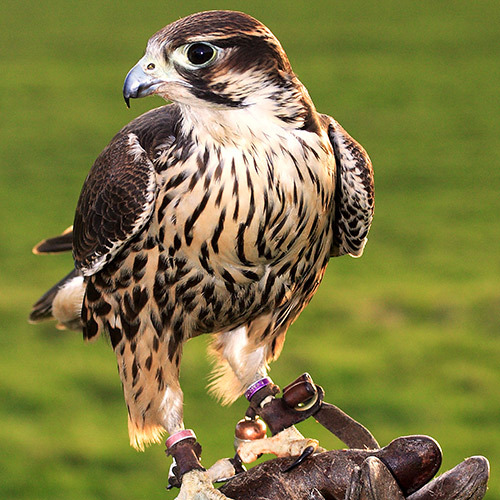 Durham Falconry is a unique company offering an educational, fun & leisure adventure. 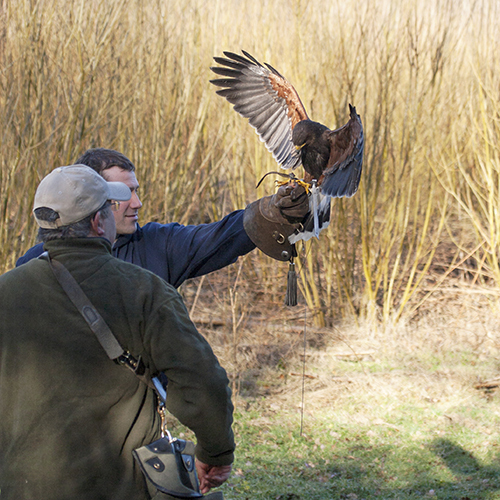 The experience includes handling and flying birds of prey, hawk walks and displays.